We have some exciting news… Momento Group have two new additions to the team! 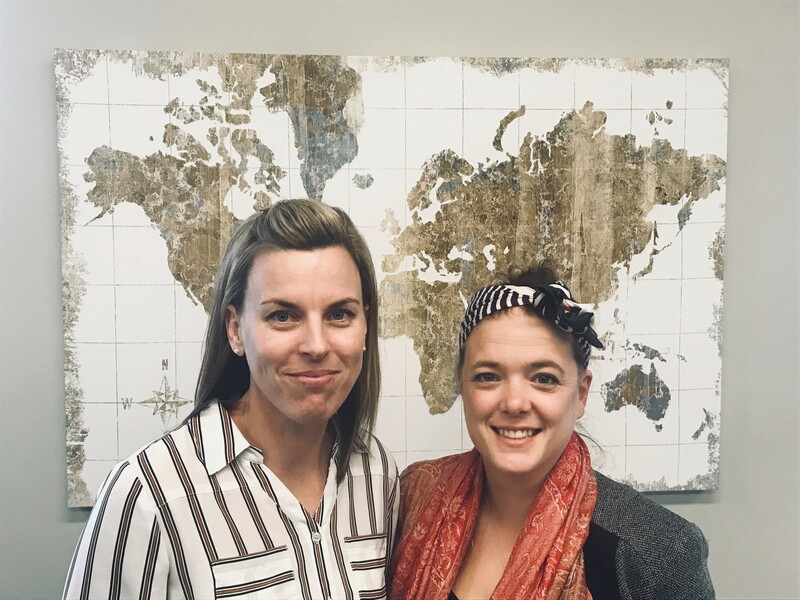 To begin with we have Annie Campbell (right) a new Travel and Events Manager or AKA Me! Yes, that’s right, as one of my first challenges I have been tasked with writing a blog – good thing I like a natter. So here is a little information about me. I have recently emigrated from London. In London I worked in corporate event management for seven and a half years with various bespoke events agencies. During that time, I was lucky enough to work on an exciting selection of events from 10-1,200 guests within the UK and overseas for blue chip companies. I like to think of myself as a creative, loving anything that stands out from the norm. I hope to bring this flair to my new role, ensuring that our client’s events or programmes standout from the crowd and make lasting memories. But of course, this is not all about me! We also have Monique (left) who is my fellow newbie and is now Momento’s Travel and Events Administrator. She is responsible for the smooth running of the office. Basically, a one stop superstar to keep us all sane and happy while we are planning lots of exciting moments for our clients. And as for our experience of the Momento Group team, the newbies have been suitably impressed by the wealth of experience and talent in the office. In addition, the team have been so welcoming, we already look forward to coming to work and can’t wait to really get stuck in. Watch this space!